Wanna win tickets to the Antwerp Convention? Listen to the music extract below and guess the title of movie it comes from. Post your answer below. Be the first member to give the correct answer and you win 2 tickets! Not a member yet? Just click "register" above; it's free, fast and allow you to enter all of our future contests. 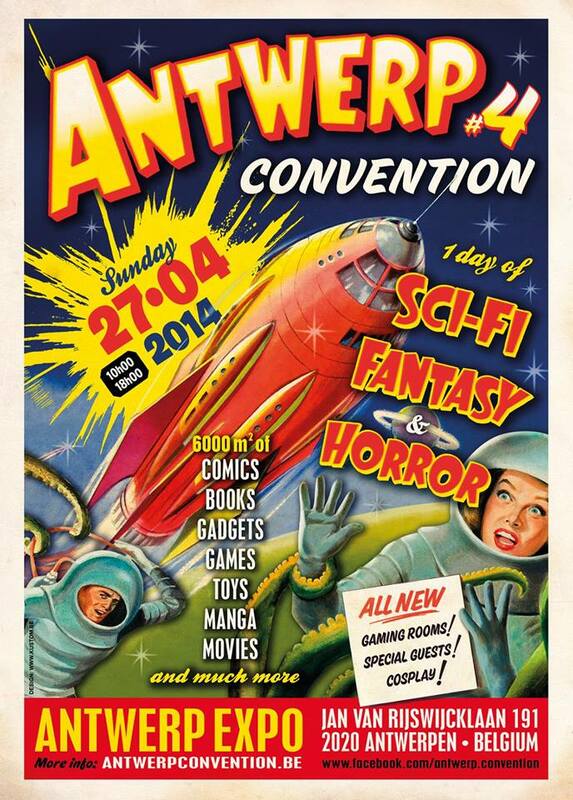 Vous souhaitez ganger des tickets pour l'Antwerp Convention? Ecoutez l'extrait musical ci dessous et devinez de quel film il est issu. Postez votre réponse ci dessous. Le premier membre qui donne la bonne réponse gagne 2 tickets! Pas encore membre? Cliquez sur "Enregistrement" au dessus de la page; c'est gratuit, rapide et ça vous permettra de participer à tous nos futurs concours. Please drop me a PM with your full name and address so we can send them to you. 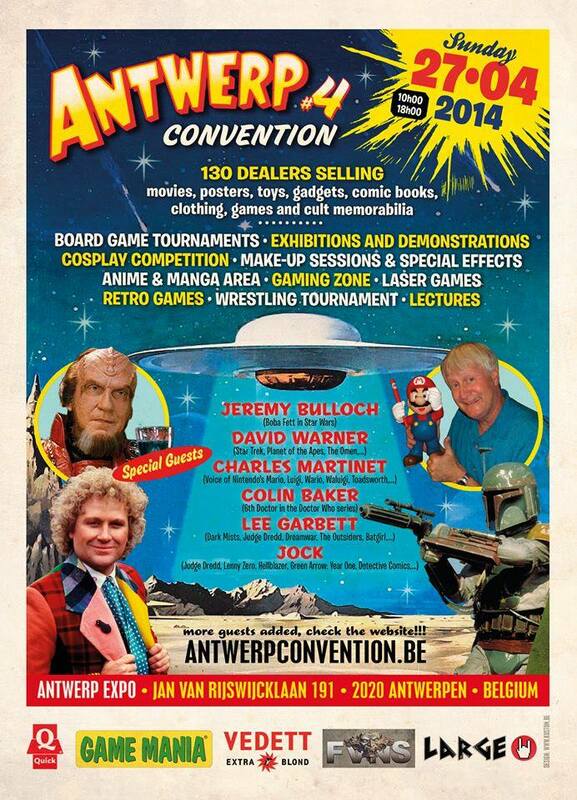 Here's your second and last chance to win 2 tickets to the Antwerp Convention. Guess the movie and post its title below. Voici la deuxième et dernière chance de gagner 2 tickets pour l'Antwerp Convention. Découvrez le film mystère et postez son titre ci dessous. Is it from Dune ?? No sorry. It's funny you're mentioning Dune because I was talking with a well-known DJ a few weeks ago that was confusing the Dune music with the one from this movie. By the way, sorry but you can't win a second time the same contest. Your 2 tickets are in the envelope. It will be mailed tomorrow so you should get it on Wednesday. I know i coudn't win a second time, i'm just curious what the movie is ! Thanks again for the tickets! The song is from Hellraiser? Please, send me a PM with your full name and address to receive your tickets.